Posted: Mon Jul 09, 2018 1:21 pm Post subject: Royal Steering Wheels? I've seen many threads on here about their work, and nothing but good reports, but i'm finding them incredibly difficult to contact via any means. Phone asks you to complete web form, which then doesn't send. Doesn't reply to emails, or texts? Anyone else encountered this? I want to place an order, didn't think it would be this hard. BothJack at Royal and linus at DesignLS have great workmanship but are a nightmare to get hold of. seems it may just be the nature of guys in this profession who work on their own. Same experience for me - there does seem to be 2 email addresses, so might be worth trying both (if you haven't already), royalsteeringwheels@gmail.com is the one they used as response to my original webform enquiry, they also list info@royalsteeringwheels.com as their contact email. Managed to speak to him this afternoon. Fingers crossed he gets my wheel back to me in time for Spa at the end of the month. just booked mine in this afternoon..initally slow to respond but has been top notch since sending pictures etc. 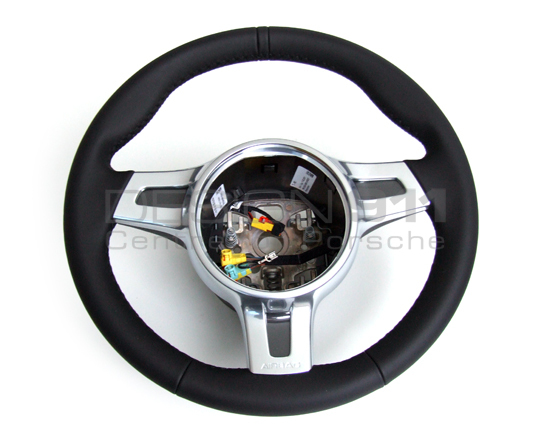 Guess we just have to be patient with a small outfit like this..
Jack did my 1M steering wheel in the past, 2 weeks in total but that was on exchange he happen to have one in stock ready to trim and send out, i paid the extra 100 to either keep or send back my original wheel for refund, i kept mine in the end but not sure if he stocks 996 wheels? suppose BMW Msport wheels more common stock for them? He was very responsive once I'd spoken to him, has kept me updated re my wheel arriving etc and said I'll have it back in time for my Spa run, so a 2 week turnaround. Will update with pics when I have them. Friend of mine had his done and very happy with it. Must be the language barrier. My accent is way better when I type. 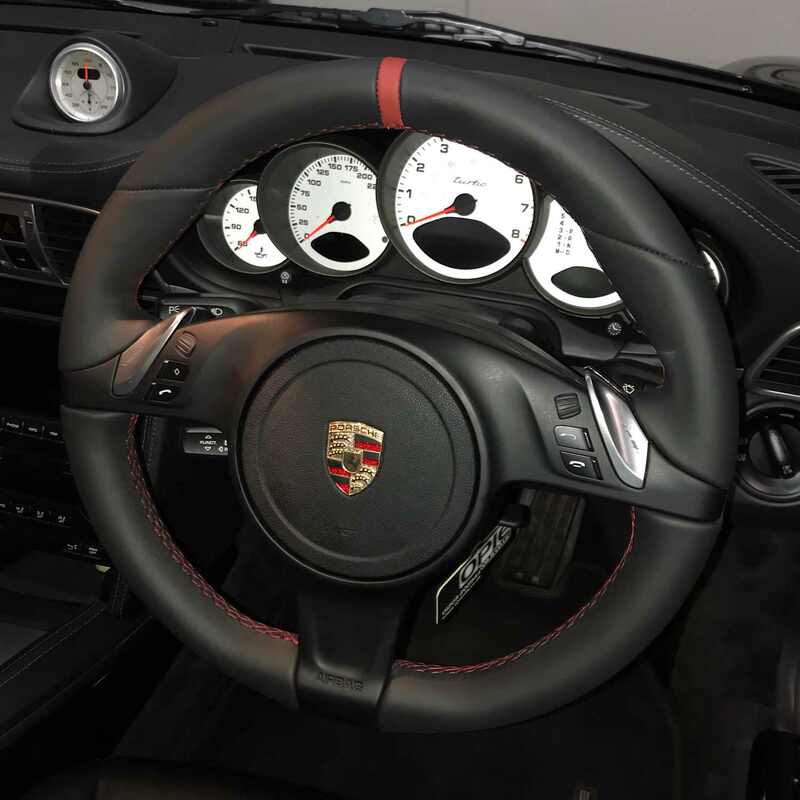 Plan is to get it slightly thicker and red detail at the 12 o'clock position - dilemma is ... Leather or alcantara? From my own experience (I had a wheel for my Mini retrimmed in alcantara by Jack), the alcantara does lose a little of its finish over time with use and mine is used as a second car and has done about 10k miles since being refinished & this appears to be a fairly normal situation apparently. Jack's service/workmanship is great & I'd use him again without hesitation. Got my wheel back in time for Spa, very happy with the results. Had it trimmed in grey alcantara/blue stitching and made slightly thicker, sits well with the rest of the interior and feels 200% nicer than the skinny OE finish. More than happy to recommend them.